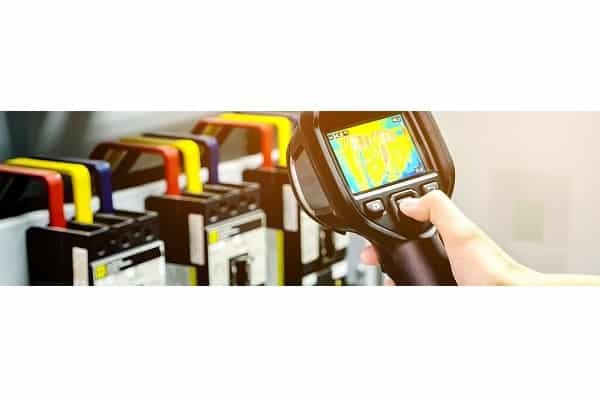 The Australasian Thermographers Association has engaged The Haystack Group to order a scoping study into the thermal imaging industry and the need for national standards and qualifications. As the first review of its kind into the thermal imaging industry in Australia, the scoping study will aim to provide an in-depth insight into the current use of thermal imaging in Australia; covering all industries, users and the diverse range of non-accredited qualifications and certifications. Have your say by telling us about your experiences within the thermal imaging industry. You will impact and contribute to the development of new standards.